Deep convolutional network is commonly stacked by vast number of nonlinear convolutional layers. Deep fused network can improve the training process of deep convolutional network due to its capability of learning multi-scale representations and of optimizing information flow. However, the depth in a deep fused network does not contribute to the overall performance significantly. Therefore, a deep ensemble network consisting of deep fused network and branch channel is proposed. First, two base networks are combined in a concatenation and fusion manner to generate a deep fused network architecture. Then, an ensemble block with embedded learning mechanisms is formed to improve feature representation power of the model. Finally, the computational efficiency is improved by introducing group convolution without loss of performance. 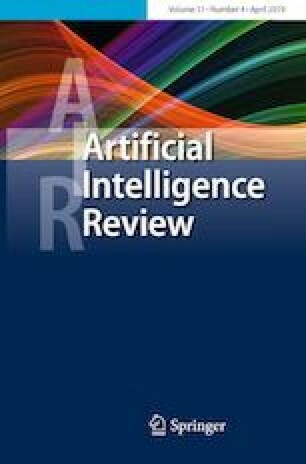 Experimental results on the standard recognition tasks have shown that the proposed network achieves better classification performance and has superior generalization ability compared to the original residual networks. This work was supported in part by the National Natural Science Foundation of China (Grant No. 61772532).